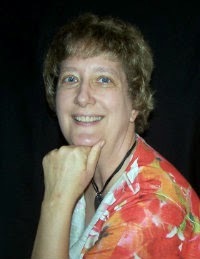 Marji Laine is a collaborator in three novellas with short stories published in both books and magazines. A homeschooling mom or four, two of which are graduates, she is married to a wonderful business analyst who keeps her grounded in reality. Her blog, Faith Driven Fiction, posts reader and writer focused articles as well as analysis of popular movies with a Biblical World view. Find her at Facebook, Twitter, Pinterest, Goodreads, or Google+. The Suspense Sisters recently added a new feature: book reviews! 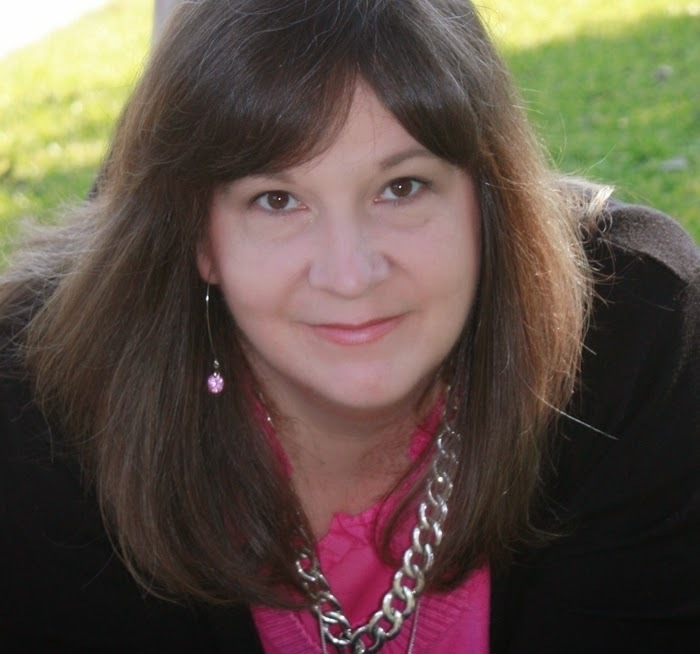 We are so blessed to have Marji Laine as our senior reviewer. She's added a wonderful list of additional reviewers: Sandra Ardoin, Wanda Barefoot, Iola Goulton, Sybil Bates McCormack, and Brittany McEuen. Welcome, ladies! As an author, I know that book reviews can be an incredible boost or an supreme irritation. But what are the frustrations reviewers face? Here is your chance to hear from "the other side." 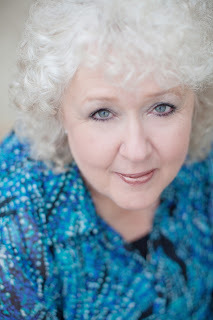 The following interview is led by the fabulous Marji Laine! Question: What do you love about reviewing Christian fiction? Marji: I love reviewing Christian fiction for a couple of reasons. I want to encourage the authors; to let them know they made a difference. But I also need to evaluate what I'm reading to strengthen my own writing. Who knows? 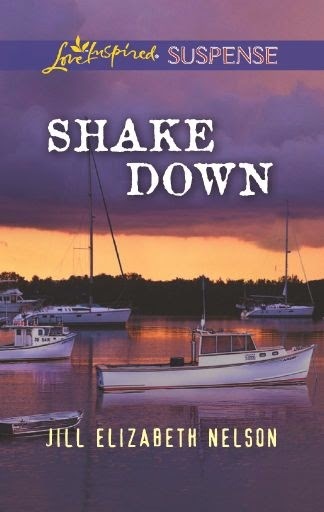 Maybe someday, one of my own books will be reviewed here on Suspense Sisters! LOL! Wanda: I am waiting for your book to be featured, Marji. Marji: Lol! I have to get one published first. Wanda: Well, I love everything about reviewing. The process of reading, reviewing and creating blog posts can be tiring for me at times but I love connecting with authors and other readers. I love when my readers reply to a post and share their thoughts on the book. But, most of all, I enjoy supplying reviews for Christian fiction to my readers who enjoy a good clean book for themselves and their children. In a way, I spread The Word through writing just like authors but on a much smaller scale. I, also, love helping authors period. 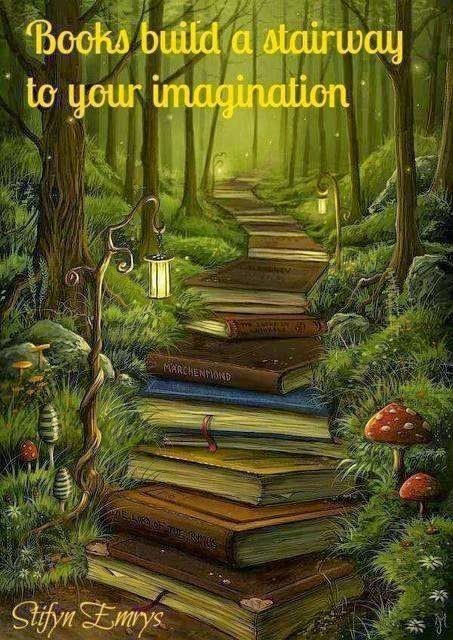 I love reading, and there are a lot of authors whose books I am crazy about. It's humbling to know that I might play even a tiny part in helping them continue to write. Sybil: Well, it's certainly no secret that I aspire to be published in the genre someday. In the meanwhile, I read Christian Fiction for pleasure, for entertainment, and for inspiration. I want to glean as much as I can from studying well-crafted works by the incredible ladies and gents who write it. Marji: I confess, I do. Those are the times when I do cram-sessions to finish a book at the last minute for a review. I'm usually glad I read did, though. Sometimes, the books I make myself push through are the ones that give the greatest pleasure. Wanda: Sandra, do I ever! I have been fighting the reading blues for the past month. Then, I might start back up and read steady for 2 years. I'm like Marji, those slumps are when I really CRAM those books in to meet deadlines. And, honestly, it makes more work for me when I do that and more stress. If I would just go ahead and read it would be much easier. Sybil: I always feel like reading. Hahahaha! Finding the time to do so--what with the time I spend working, ministering, "wife-ing" (yes--I'm sure that's a word!) and mothering--is the challenge. Brittany: Not too often, but occasionally I need a reading break. Sometimes what I struggle with is picking up a new book when I really enjoyed the last one I read. Once I have read a chapter or two, then I am glad I got started on it. And I love so many things about writing book reviews! I love getting to share my thoughts and interact with the people who follow my blog. 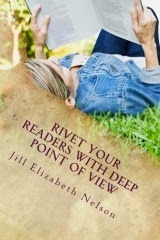 I love knowing that the review that I have written will be a blessing to both readers and authors. I love that writing reviews on my blog has opened so many new doors! I have gotten to know readers who share my taste in fiction, other bloggers (we have some fun blogging groups on Goodreads), and authors who enjoy sharing their love of writing with those of us who love reading. It has been a great experience. Wanda: Brittany you and I have that in common! I just didn't realize how much reviews meant to authors but, once I found out, I ran with it! Sandra: I love talking about good books. Yes, Goodreads is a great place to do that. There are also lively reader groups on Facebook. I have a sister-in-law who loves reading Christian fiction, so when we get together, we're always talking about what we've read recently and comparing notes. Some reviewers enjoy getting down to the meat of the GMC, spiritual elements, and plot points. Unless it flashes like a neon sign, I get so into the story I forget to focus on things like that. :) I tend to give an overview, then tell why I like something. And I know what you mean by not wanting to begin a new book when your mind is still on the last, Brittany. That happens to me when I find one I absolutely loved reading. Iola: I sometimes have that problem, Brittany. If the last book was fantastic, then it can be hard to give the next one a fair reading, as it's not going to be as good (or if it is, the next one won't be). I tend to either not read for a couple of days, read something I'm not going to review, or read a totally different genre. Brittany: I love switching genres between reads. It really helps keep things fresh for me! Marji: I'm SO with you on the romance! That adds such a sweet touch to the suspense or mystery! 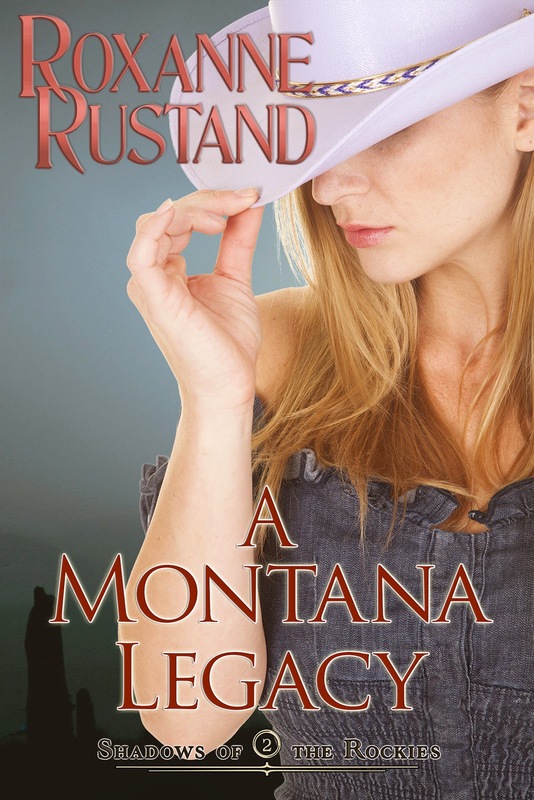 Wanda: I agree with the romance added in when it comes to suspense and mystery. I think even a little romance adds to a story but, then again, I'm a romance reader! Marji: LOL! I cry over everything else, surely I’ve shed tears over a review! But y’all are AWESOME. And I love that we’ve got a team that’s so diverse and worldwide. Thanks so much for reviewing for SUSPENSE SISTERS! We look forward to reading your thoughts! This spring my dh and I took a trip to the Scottish Highlands. Besides enjoying every minute, what a perfect research opportunity it turned out to be! I collected loads of literature, took hundreds of photos, and picked up all of the local books I could manage given the luggage weight limits for the trip home. 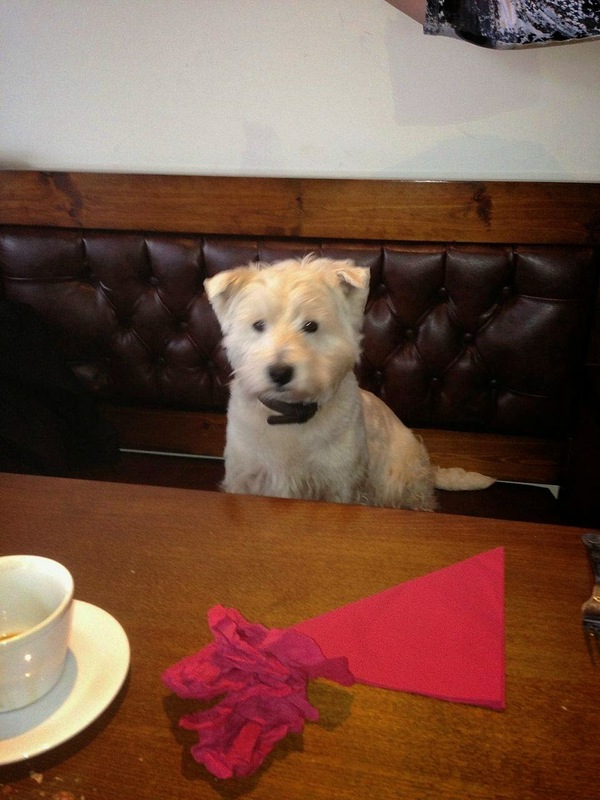 Here's one of the photos: of Brodie, the charming mascot of a pub up in the Scottish Highlands. When an opportunity arose to take part in the multi-author Christmas anthology Sweet Christmas Kisses e-book (which will be out this fall) it seemed like a grand place to use some of that research. For the past week, I've been plotting and planning and working on characters, and came to discover two things. Though I've done several online serials for Harlequin over the years, writing a novella is a whole different challenge from writing book length fiction or an online series. And writing a sweet Christmas romance without a gripping spine of suspense is even more so! Oh, my story (A Scottish Christmas) will have a light mystery in it, but what an experience it is to step out of the familiar and to work on something different--just now and then. What are some of the challenges you've given yourself lately--new things to learn, experiences to try? How did it go? And what is on your bucket list for the future?